I love it! What a great patio set! 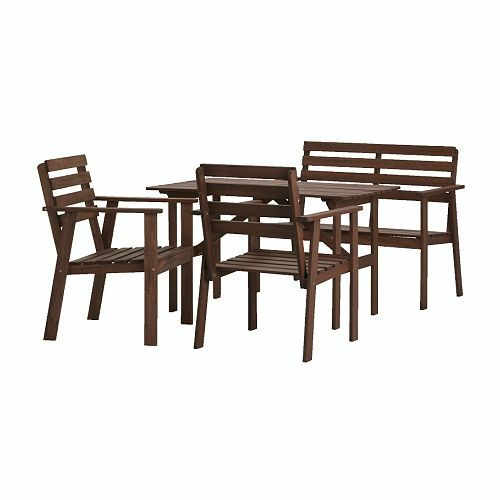 This may seem to be an odd question, but I have been googling this patio set which I recently got on craigslist and I can't find the directions!! It has been discontinued, so I am scouring the recesses of the internet hoping to find someone who still has them?